 [出售]湖前框架房精装修152平方85万包过户电话15860925055 楼市 - 憨鼠社区 - Powered by Discuz! ¥ 85 万 15860925055 联系我时, 请说是在憨鼠社区的楼市看到的,谢谢! GMT+8, 2019-4-21 04:46 , Processed in 0.106698 second(s), Total 32, Slave 29 queries , XCache On.